As the name suggests, these flowers will only last a season. 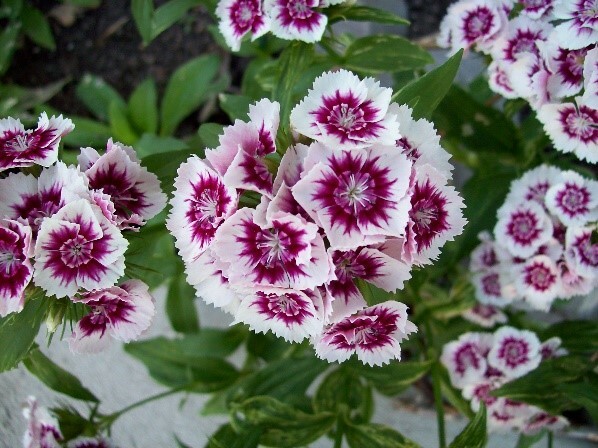 Prolific bloomers, they will produce more flowers compared to other plants and are usually used in flowerbeds and planters because of their bright and vibrant colours. 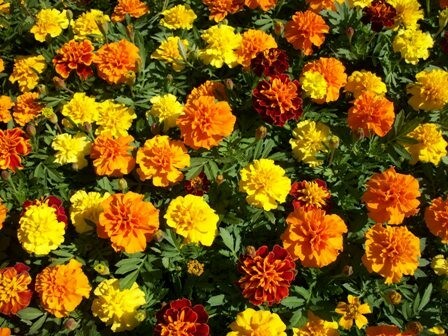 Common annuals include begonia, coleus, impatiens, marigold, nasturtium, pentas, petunia, vinca and zinnia. These small plants can live for up to two years. 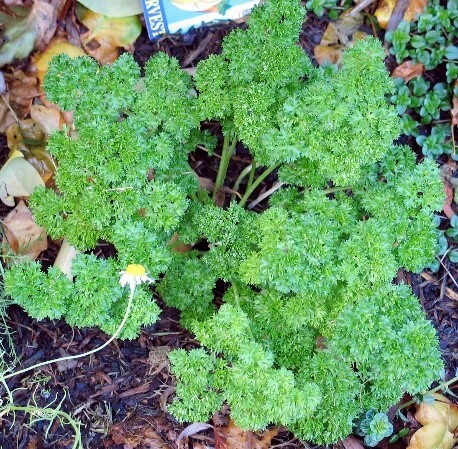 With stems that are usually short and leaves that form a rosette, many of these biennial plants require cold treatment before they can fully bloom. In some cases where extreme weather conditions exist, the life cycle of these plants can be cut short. Widely recognised as the backbone to any landscape - since they can last for a long period of time - technically, these plants should live for more than two years. 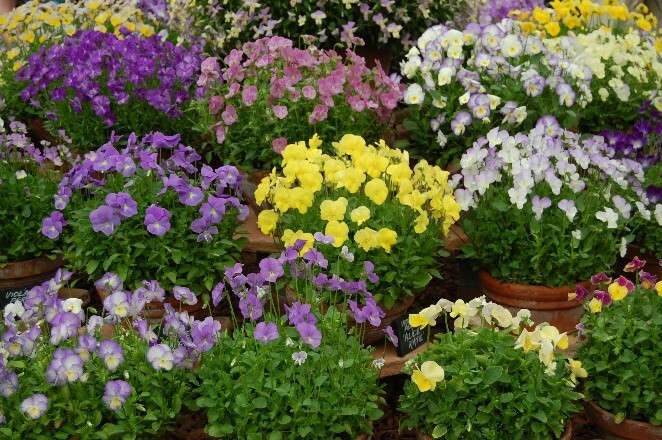 Common perennials include roses, clematis, hardy ferns, hellebore, hibiscus, hostas, lavender, peonies, periwinkle, phlox, salvia, sedum and yarrow. 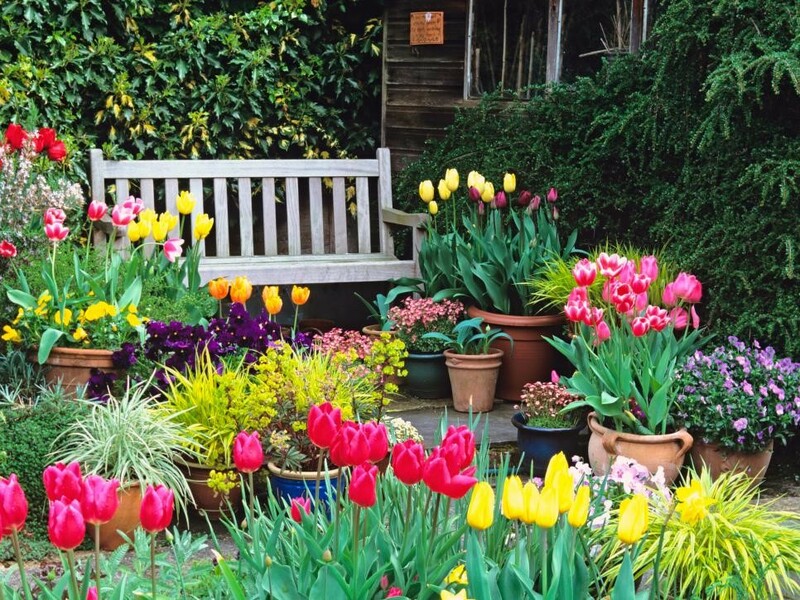 Practically the easiest things in the world to grow, bulbs are planted in the autumn to blossom in the spring – a sight for sore eyes after the cold winter months. Vines are referred to as the acrobats of the plant world; they have the ability to crawl around walls, fences, an arbour or trellis. 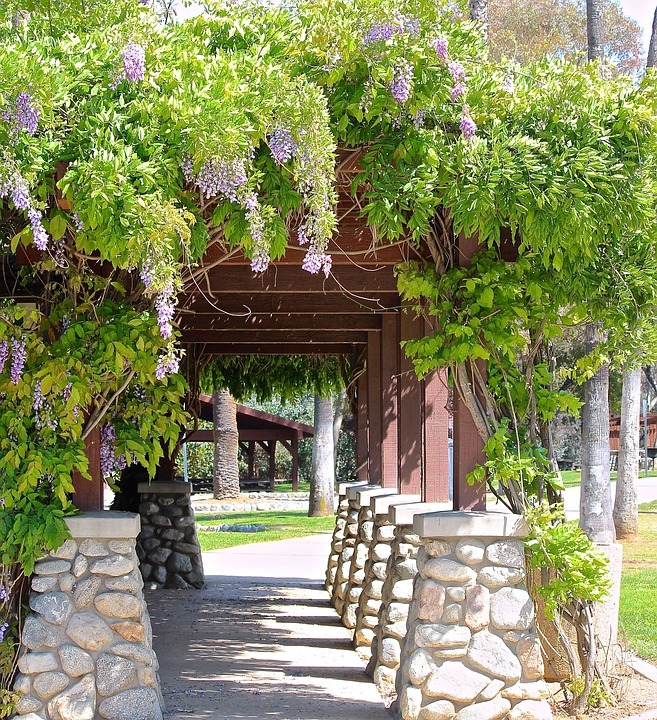 Popular vines include blackberry, bougainvillea, clematis, gloriosa lily, jasmine, morning glory and trumpet vine. If your landscape includes a pond, then aquatic plants are an absolute must! Not only are they known for their great beauty, they also help with the purification and oxygenation of the water. Aquatic plants are visually appealing and can also serve as shady habitats for different pond life. 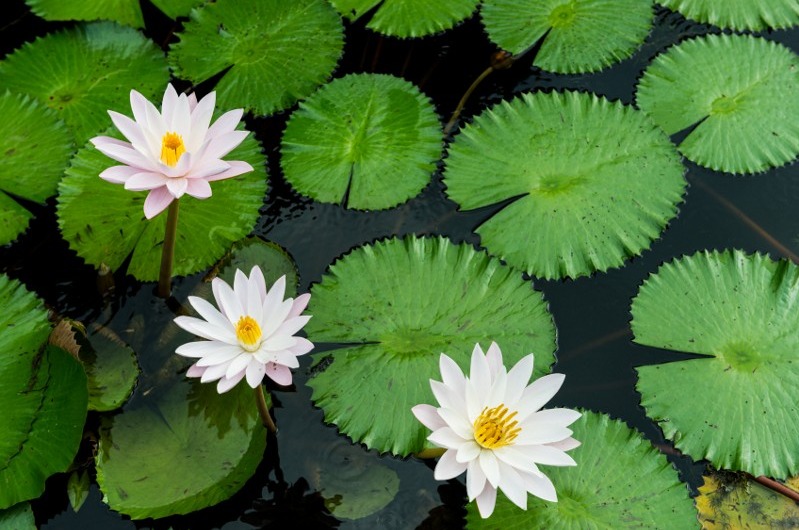 Some of the most common aquatic plants include water lilies and lotus flower. Gloriously colourful, vibrant and beautiful, all these plants have something in common - they can be protected by our cheap raised bed kits that can be supplied in both soft and hard wood. Please email sales@railwaysleeper.co.uk with all your enquiries.